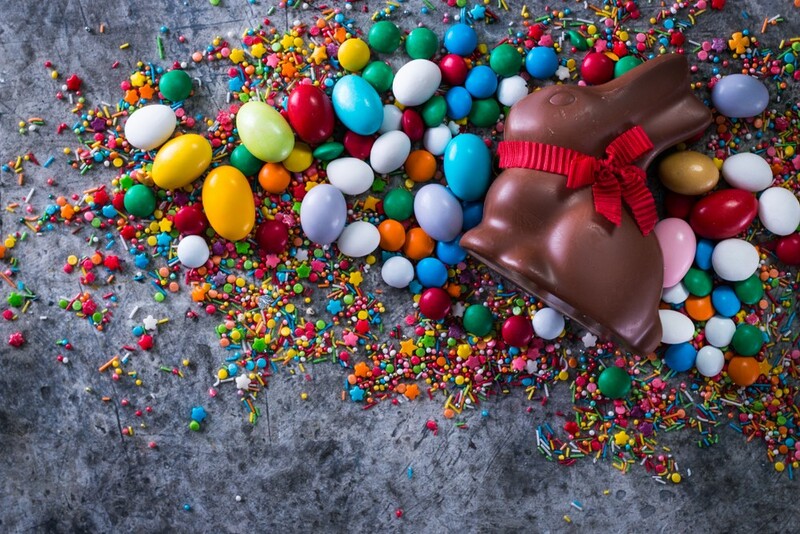 Gluten-Free Living > Tips > What dye-free candy can I put in my kids’ Easter baskets? What dye-free candy can I put in my kids’ Easter baskets? The search for dye-free candies to fill Easter baskets is upon us. With sweet and sour, hard and chewy, and eye-catching creations, these companies have replaced the artificial candies of the past with healthful versions that taste even better.